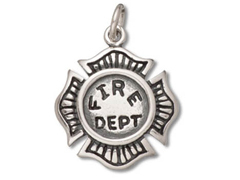 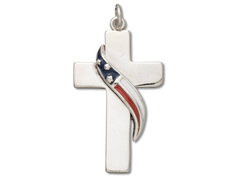 What better way to illustrate your pride in your country than to wear a charm representing it? 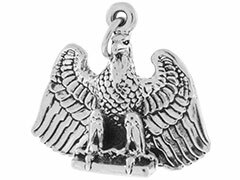 INM Crystal’s beautiful sterling silver patriotic charms can be used as earring components, bracelet dangles and necklace embellishments. 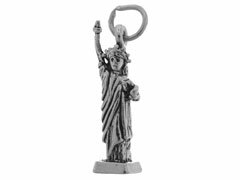 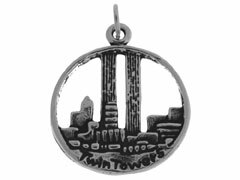 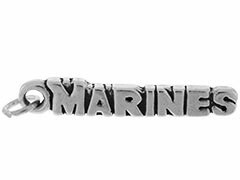 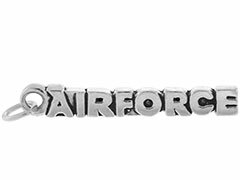 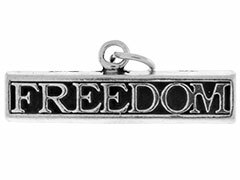 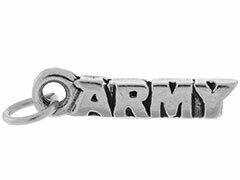 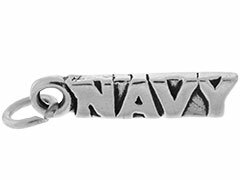 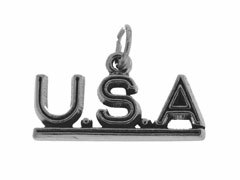 Honor the U.S.A and bring a personal touch to your original jewelry designs with our finely crafted sterling silver patriotic charms.